Notable California artist Kee Flynn is generously supporting Amistad’s programs by donating the proceeds from the sale of her paintings. Kee’s work is known for its brilliant color and bold composition. 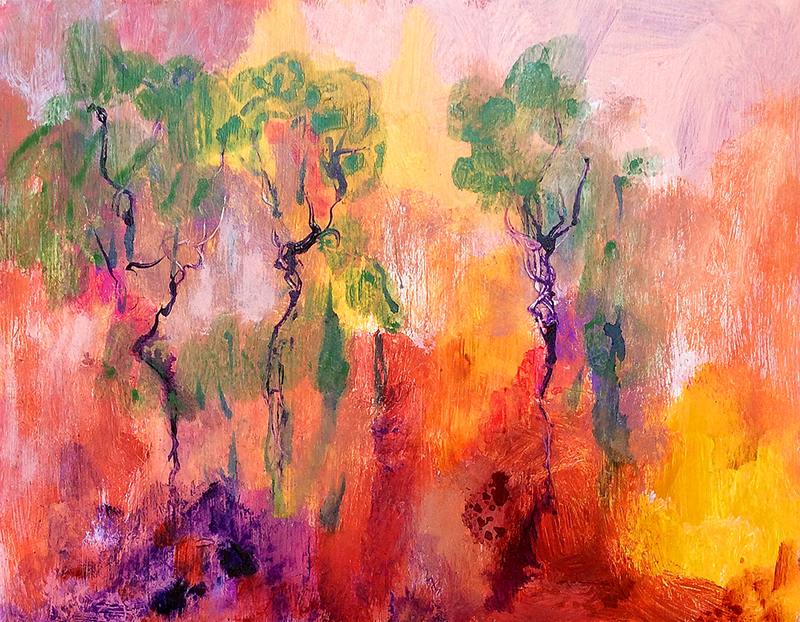 Her simplified forms and expressive brushwork depict nature made gloriously vibrant. Kee received a Bachelor of Fine Arts in Painting from the University of Southern California and continued her studies at the Art Center College of Design, Otis College of Art and Design, and Brentwood Art Center. Her paintings have been exhibited at numerous group shows at venues including the Santa Barbara Museum of Art, Feast Your Eyes, and in the 2014, 2015, and 2017 100 Grand shows at the Sullivan Goss Gallery in Santa Barbara, California. Her paintings can be viewed on her website at www.keeart.org. All sales of these paintings go to support the charitable work of Amistad International and are tax deductible.